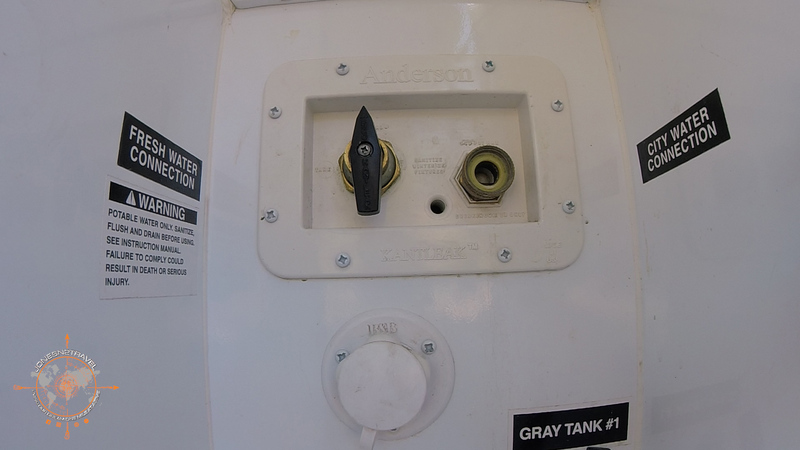 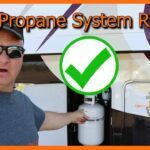 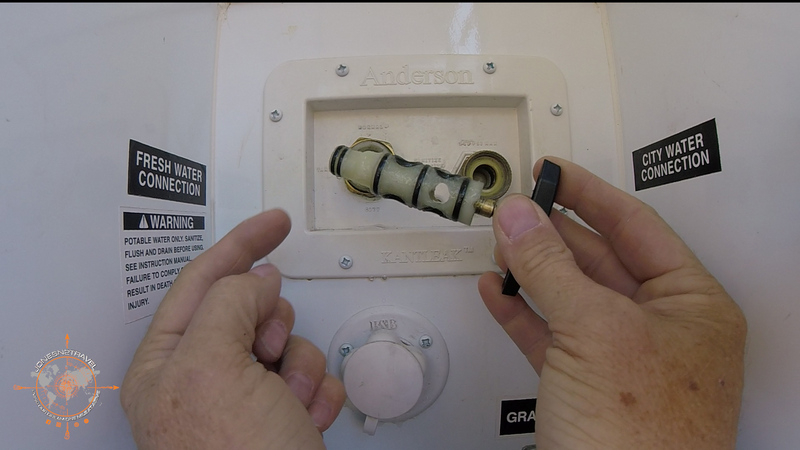 Join us in this episode where Aaron shows you how to diagnose possible issues with the Anderson KantLeak RV water valve. 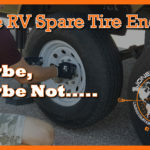 He will take the valve apart and repair it along with finding a great online source for parts. 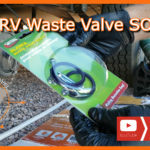 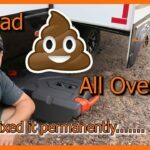 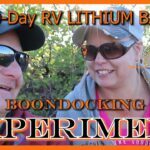 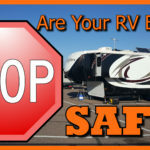 Leaky RV Waste Valve Solved!